It was very beautiful and I loved helping decorate except for breaking one of the glasses that is!!!! 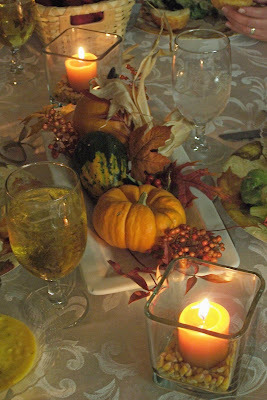 You truly have a gift for setting a beautiful table, Sara. I would so love to attend your monthly meetings! Miss you!